Sparkle the natural way. Whatever the occasion, our lively bubbles in our sparkling natural mineral water are sure to deliver instant refreshment. 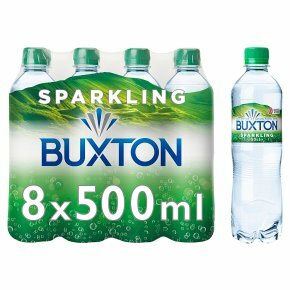 Ideal for taking with you to add some fizzy sparkle to days out and lunchboxes, our multipack keeps a natural sparkling sensation in easy reach every day.